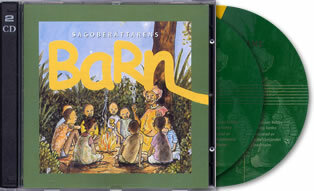 Double-CD with stories in swedish from the book "Sagoberättarens barn" (The storytellers children). The stories are read by actress Ingrid Luterkort and in between the stories there are african music and songs. Recorded in Stockholm 1998. Songs and drum rhythms. Imitations and improvisations. 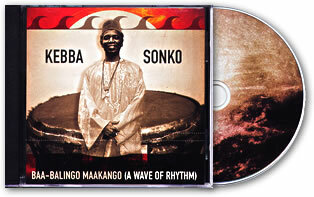 Recorded in Stockholm 2004. 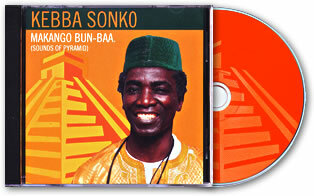 High-Life music from Westafrica. 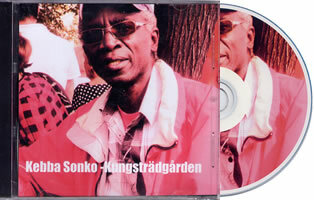 Recorded in Stockholm 2006. 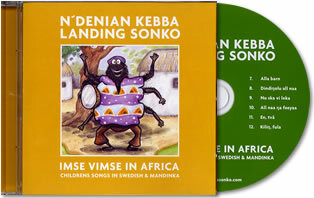 Childrens songs in swedish and mandinka. Recorded in Stockholm 2010. Demo Audio. Recorded in Stockholm 2013.